Chalmers University of Technology, Sweden is offering PhD position in economic history. The funds for this position are available for five years. Applications should be sent before March 31, 2019. The Department of Technology Management and Economics at Chalmers University of Technology is looking for a PhD candidate in History of Science. The position is placed at the Division of Science, Technology and Society (STS). The division researches and teaches History of Technology, History of Science, Environmental Humanities, Science and Technology Studies, Policy Studies, Industrial Dynamics and Ethics. The research focus of this PhD-project is Swedish military research during the Cold War. Swedish military research during the period was a national security priority, it was extensive, and it commanded a major proportion of the total research funds. Furthermore, it was concentrated to the most advanced areas in scientific and technical research. It is of particular interest to investigate the largely unknown relations of military research and researchers to industry and academy, and to what extent military research shaped the development of post-war civilian research. 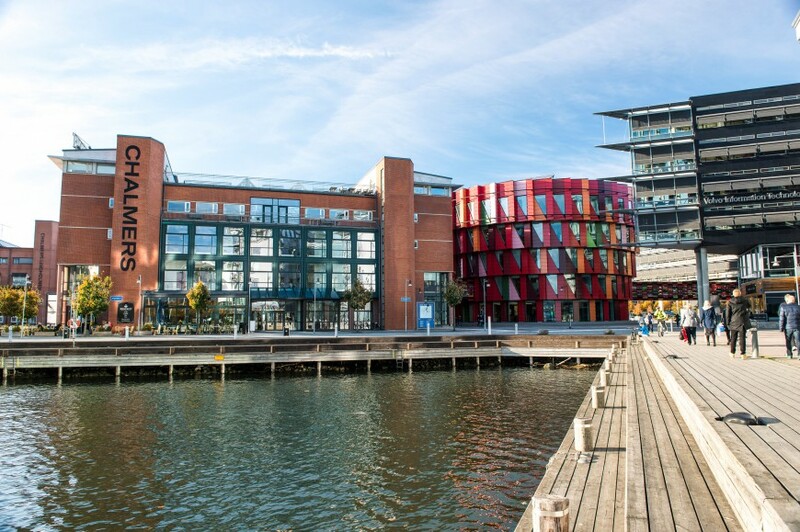 The position also includes teaching in Chalmers undergraduate level courses, supervising student projects or performing other duties corresponding to 20 per cent of working hours. To qualify as a PhD Candidate you must have (or be close to finishing) a Master’s degree with a minimum of 90 Swedish credits in History of Technology, History of Science, History of Ideas, Economic History, History, Science and Technology Studies or correspondingly, or a MSc level degree in Engineering. Additional qualifications for applicants with a MSc level degree are: Master’s thesis on a historical subject, particularly History of Science or History of Technology, as well as courses in History of Science, History of Technology or correspondingly. The application should be marked with Ref 20190043 and written in English.